Posted by Argos. August 3rd 2014. 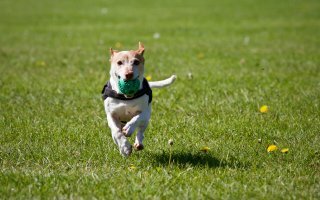 With various methods of dog training around, it can be difficult to know which one you should use to keep your dog under control. Take a look at our fail-safe modern training techniques! 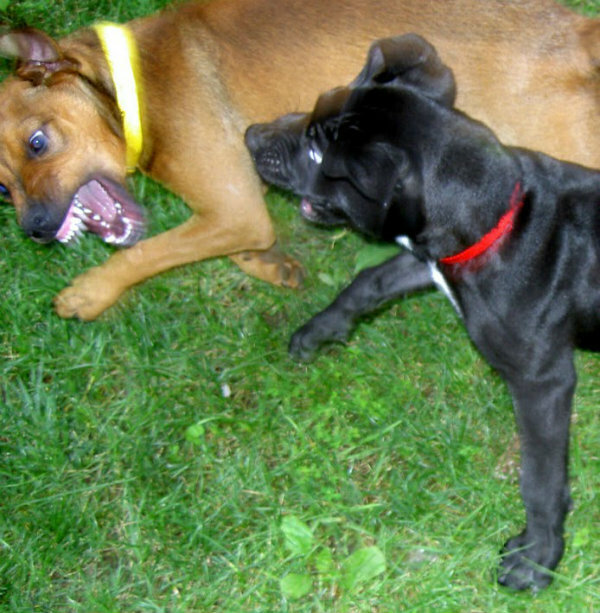 How do the changes to the Dangerous Dogs Act impact you? 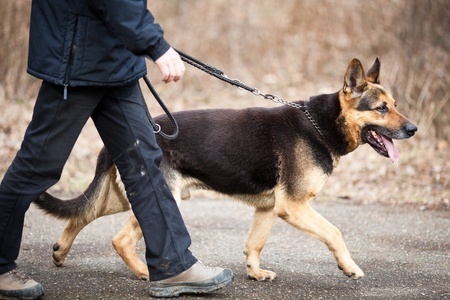 Changes to the Dangerous Dogs Act 1991 were made this May – read up on what’s changed and how it will affect you as a dog owner, so you’re always in the know. Tell us how much you enjoyed this week’s posts by tweeting us @ArgosPets and following us on Facebook.